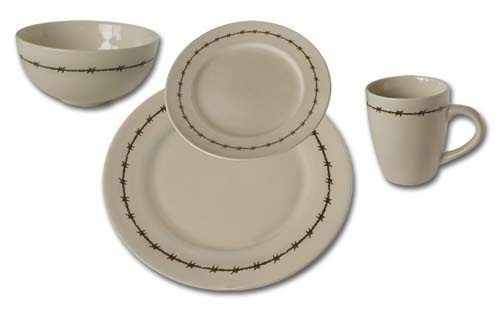 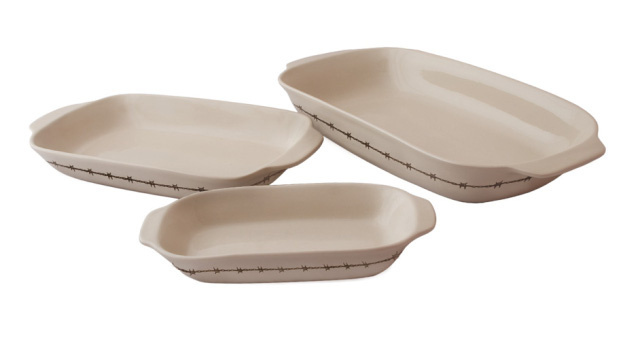 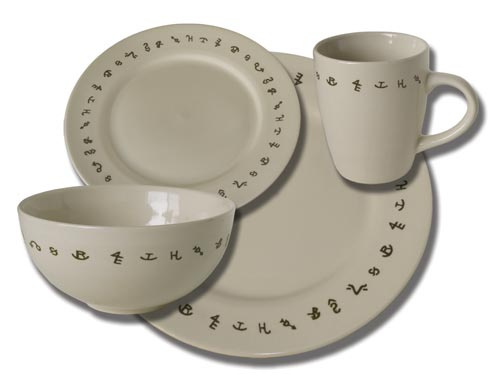 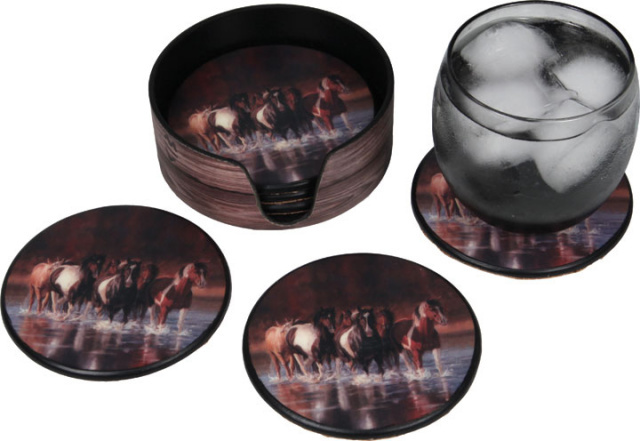 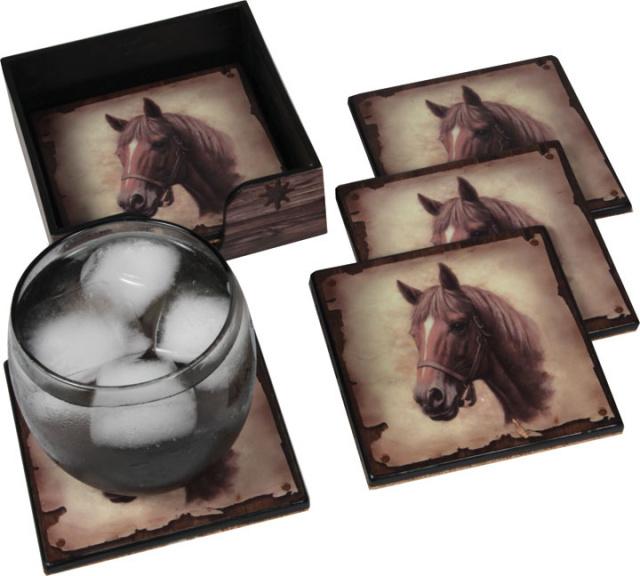 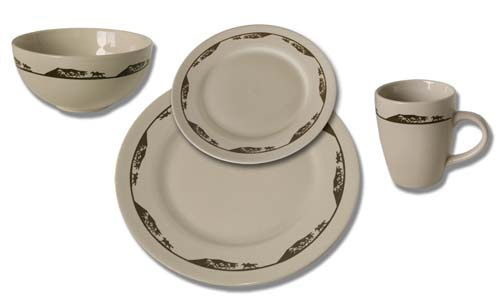 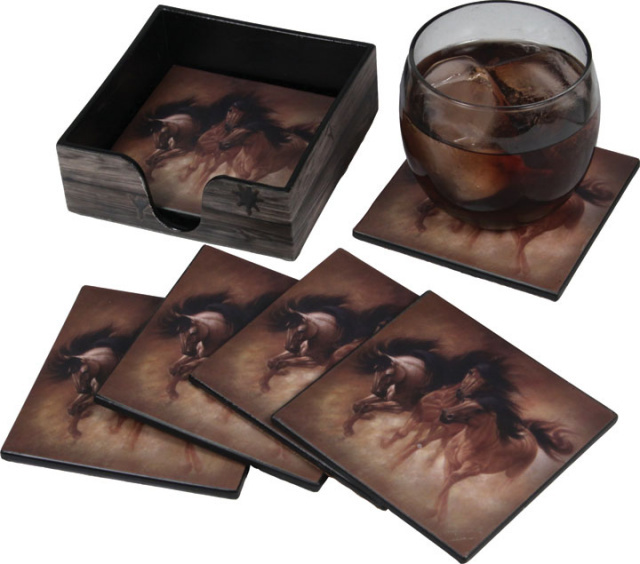 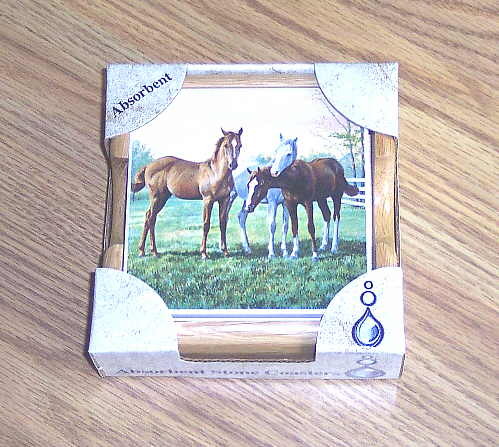 Plastic Cutting Board Horses Band of Thunder 15" x 9"
Horse Western Ceramic Coffee Mug Cup Los Tres 12 oz. 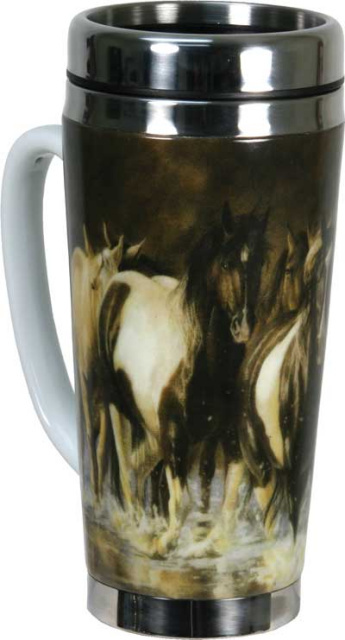 Horse Western Ceramic Coffee Mug Cup Hard Day's Work Draft Horse Percheron 12 oz. 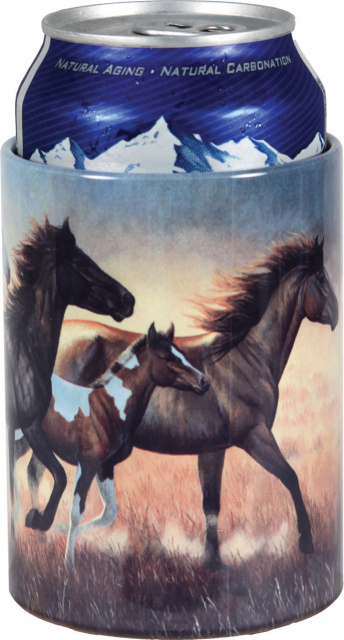 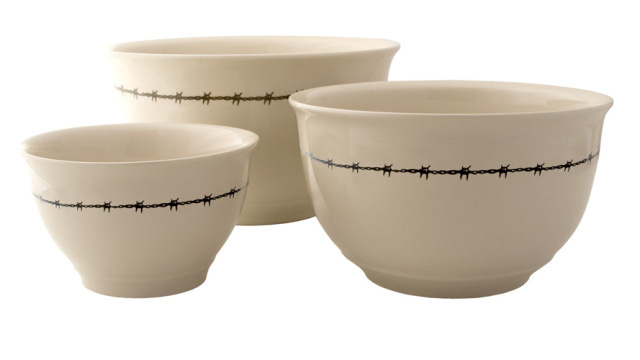 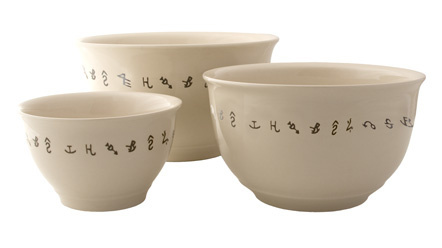 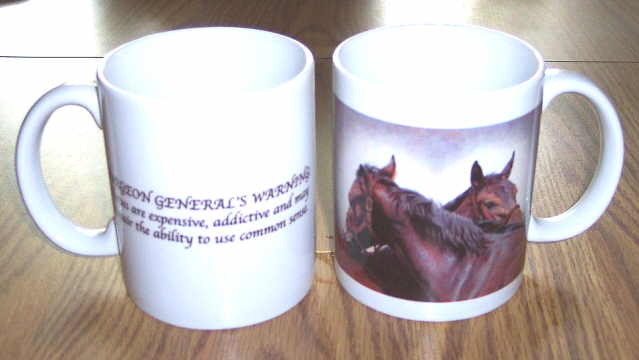 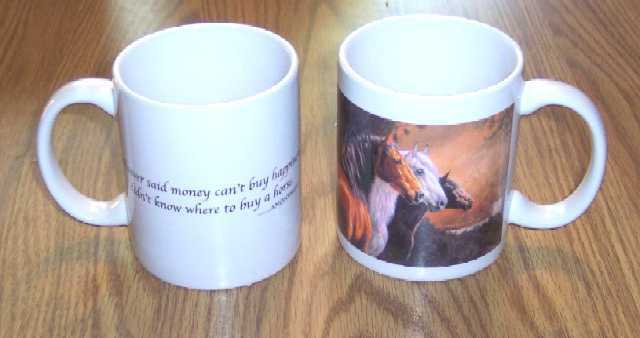 Horse Western Ceramic Coffee Mug Cup Special Connection 12 oz. 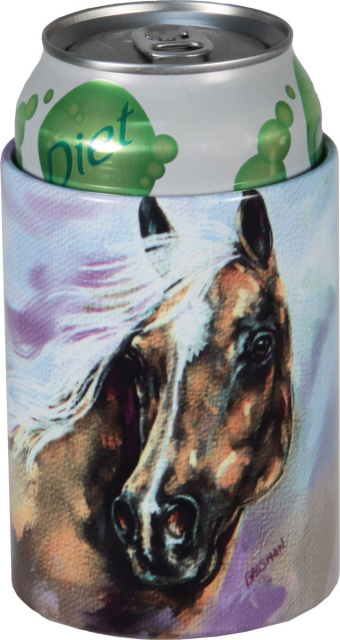 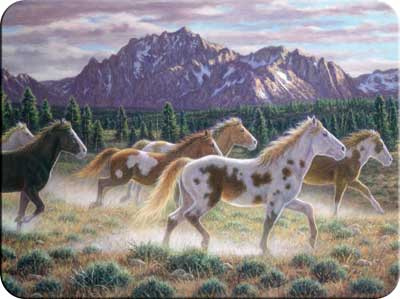 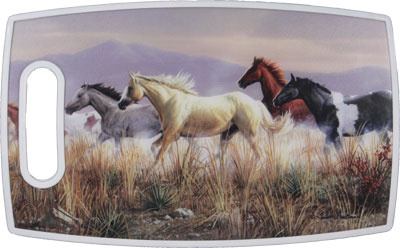 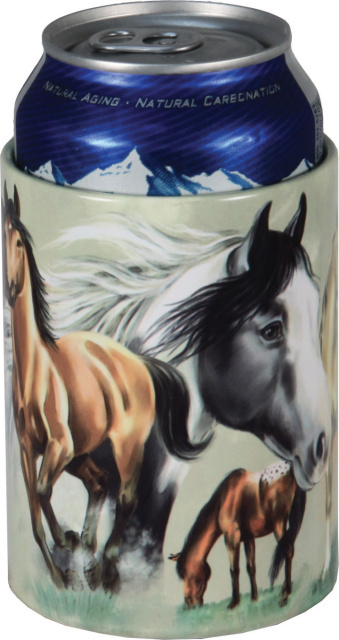 Stainless Steel and Ceramic Travel Mug of Rush Hour Horses Design 16 oz.